best decision I ever made in my life!" 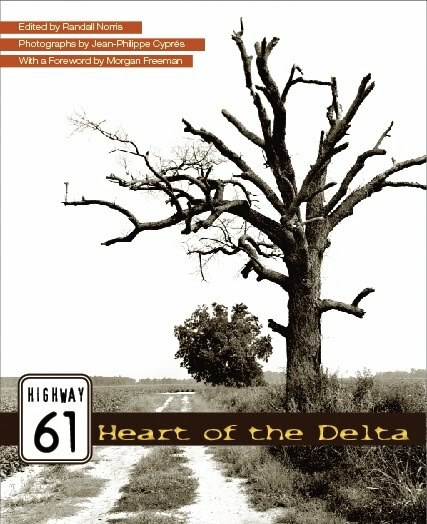 living, beating, ever-changing heart of the Delta." "Nothing beats a made up mind!"